This season get your daughter comfortable and stylish clothing. 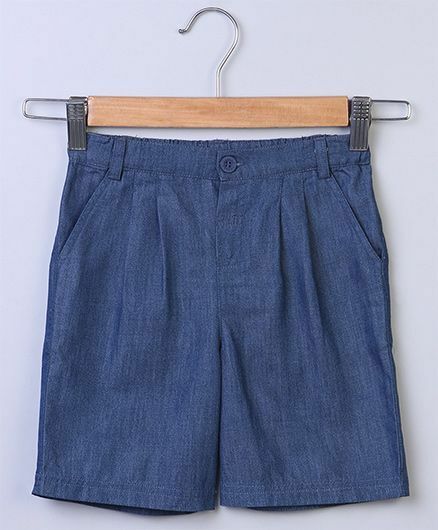 Beebay presents culottes for your princess which is made from 100% cotton and ensures your girl's total comfort. Disclaimer: We have made a consistent effort to make the colours and finishes similar to the image of the products you see on screen. However, the actual product and the images on the website can differ! Customer's discretion is advised.